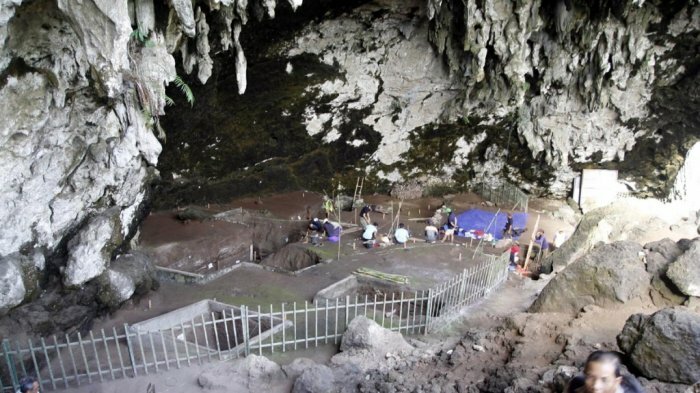 Traces of early modern humans or Homo Sapiens have been discovered in Gunung Kidul District, Yogyakarta, in Indonesia. This is just one of many interesting finds that have surfaced in Indonesia's archaeology news. A team of researchers from the National Archaeological Center (Pusat Arkeologi Nasional ) have been conducting research in Braholo Cave, Gunung kidul for the past month. "They have successfully uncovered bones of animals that lived about 3,000 to 7,000 BC," said Thomas Sutikna, Research Coordinator of the Braholo Reasearch Team. The fossils found in the cave belong to various species of animals that lived in prehistoric times. "They are buried in depths of three to seven meters deep in the Braholo Cave," he said. Braholo Cave is a very large cave with a 40 meter opening roughly 15 meters above the foot of the hill. Throughout the years, over 16 zones have been opened for excavation. The excavation sites range between 4 and 7 meters and date from 3,000 to 33,000 BC. Thomas said that other ancient human fossils had also been discovered several years ago, which were estimated to have lived around 7,000 to 9,000 BC. 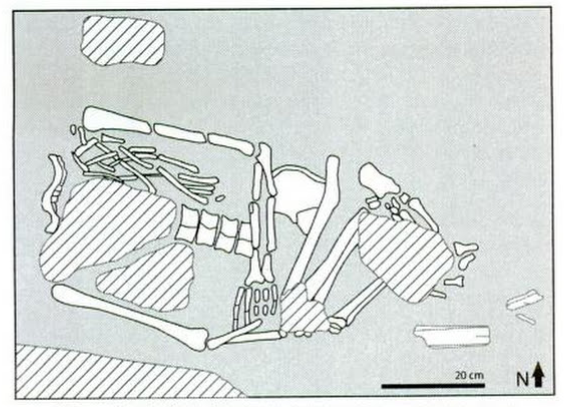 These humans had been practiced some rather intriguing burial rituals, including intentional bone breaking or cutting. They were usually positioned on their back with a slight angle to the right. 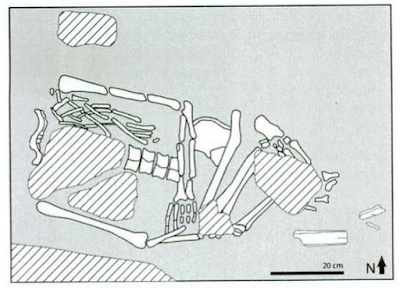 The position would be maintained by placing two large stones over the torso. The recent findings were buried at a depth of one to four meters. Thomas revealed the findings of the research team as mainly deer, monkey, pigs, dogs, mice, and buffalo. This helps to give some insight into the fauna that were present in Gunung Kidul during those days. According to Mr. Sutikna, elephant teeth were discovered at a deeper level of about seven meters. These were dated to be from 33,000 years ago. The discovery of these fossils is being conducted by a team of researchers from the National Archaeological Center in partnership with a team from the University of Gadjah Mada. Excavation has been ongoing since 9 October 2017. The cave is accessible by public transport such as buses, taxis, and ojek (motorbike taxi), or via your personal transportation. The cave is roughly 40km from Yogyakarta’s Adisucipto International Airport. There is no admission charge to enter the cave. Guests are simply requested to keep the environment clean and free from vandalism or damage.